Founded in 1923, Slomin’s is a family-owned and operated company that has been keeping families safe and comfortable for decades. Our Ft. Lauderdale office serves Florida’s East Coast, including Miami, Hollywood, Sunrise, Boca Raton, Delray Beach, Boynton Beach, West Palm Beach, Palm Beach Gardens, Port St. Lucie, Fort Pierce, and more. The Fort Lauderdale office is proud to offer fully customized Slomin’s Shield security systems for the following counties: Miami-Dade, Broward, Palm Beach, Martin, St. Lucie, Okeechobee, Indian River, and Brevard. The advanced Slomin’s Shield security system is a fully customized security package for homes and businesses. 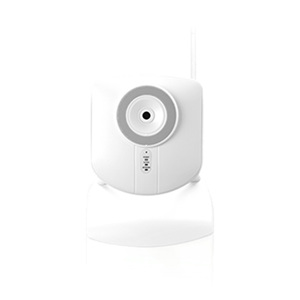 We offer a wide range of devices to fulfill all of your security needs. Whether you’re looking for video cameras, motion detectors, window or door sensors, carbon monoxide detectors, or something else, we can help you. You can even remotely control your system and all devices from the MyShield app for iOS and Android. Turn your home into a smart home with the Slomin’s Shield system. 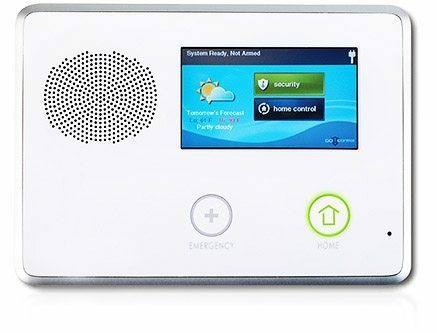 The state-of-the-art Slomin’s Shield security system has built-in ZWave functionality, which means that with the same touchscreen panel used for your security system, you can control your home. Simply add on home automation devices, allowing for lighting control, temperature control, remote door locking and unlocking, and more. With the MyShield app, you can control your home from anywhere in the world with an internet connection. You can even set up scenes in which security and automation devices trigger one another; for example, you can have the lights turn on when a motion detector is set off. Call 1-800-ALARM-ME to find out how you can safeguard what matters to you most for less than $1 a day. We are here 24/7/365 to take your calls and to monitor your Slomin’s Shield system.